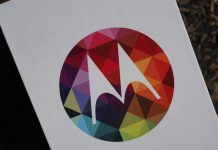 Motorola has finally announced that the new Moto X Pure Edition smartphone will go up for pre-order in United States tomorrow. 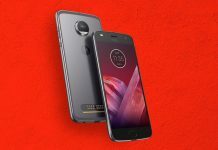 As earlier confirmed, the smartphone will begin at $399, and the sole means to get one will be if you utilize Motorola’s Moto Maker service. 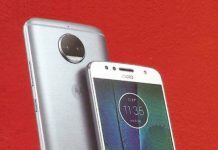 This implies all units will likely be sold unlocked, you won’t get this handset at the carriers (though Verizon is apparently working on a unique version of the Moto X Play, but this is another handset completely). Both the Moto X Pure Edition and Moto X Style are same smartphones, but these are named differently depending on the location. The Moto X Pure Edition is exclusively for US markets, while the latter will be sold globally. 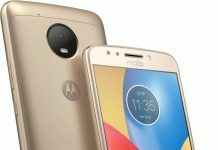 It was unveiled along with Moto X Play back in July. 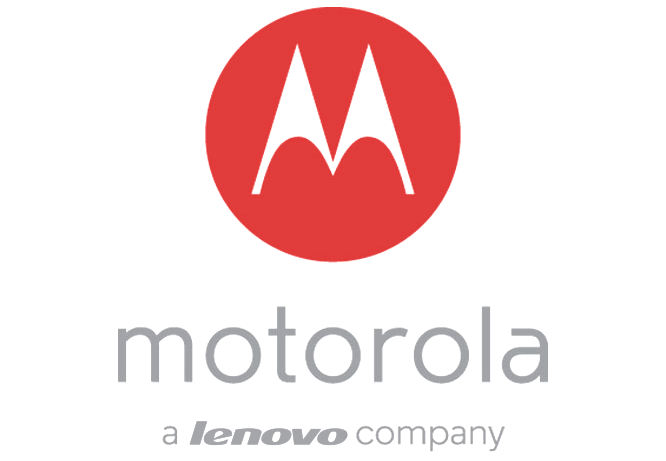 The Lenovo-owned company says, the Moto X Pure Edition is compatible with “all leading networks”, as well as the cost is very competitive given its specifications. The smartphone comes with a 5.7-inch QHD touchscreen, a 21 MP back snapper with double-tone double-LED flash, a 5 MP front-facing camera with a LED flash, and a 3,000mAh battery. It is powered by the hexa-core Snapdragon 808 processor, paired with 3GB of RAM, and 16 / 32 / 64GB of expandable storage. It boots Android 5.1.1 Lollipop out of box.